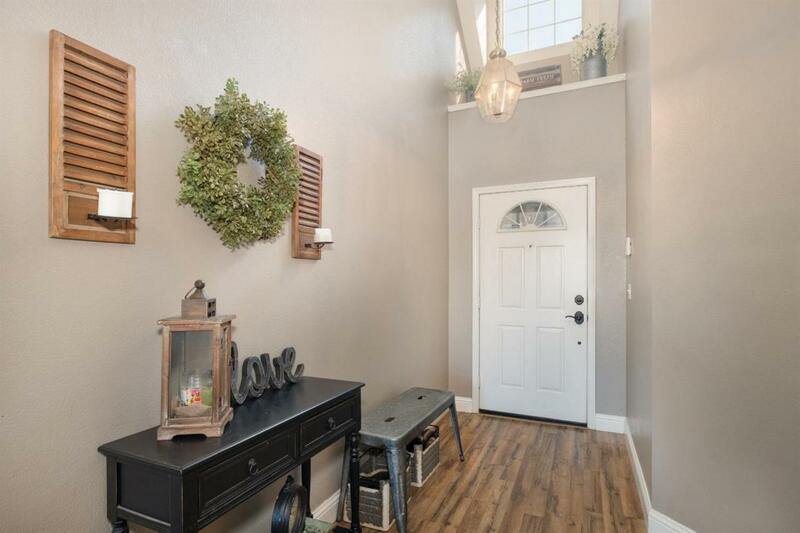 Cute as can be....This Clovis gem is nestled in walking distance to Mickey Cox Elementary and the neighborhood is family friendly. 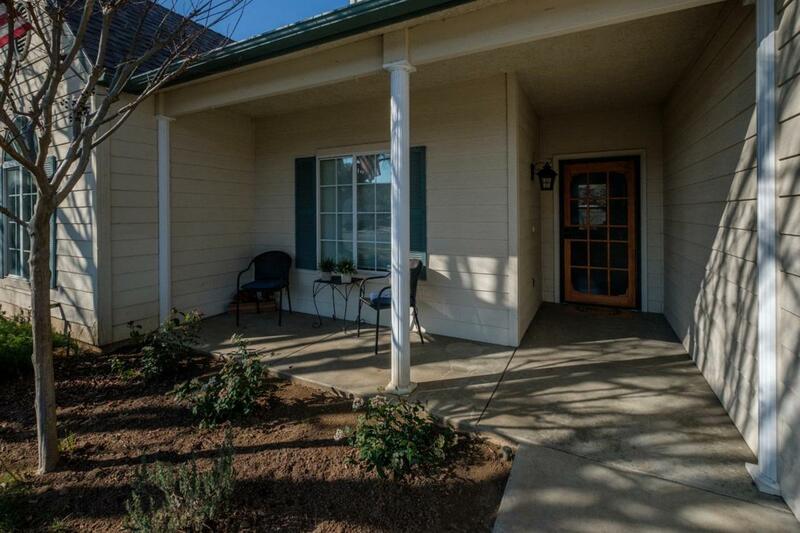 Since owning the sellers have upgraded & invested into the property. 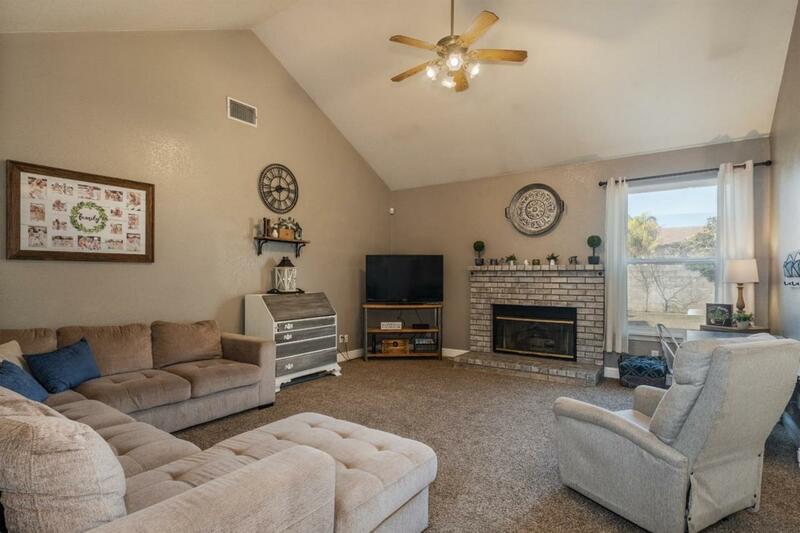 The paint, flooring, 2018 installed roof, new slider, and lots of extras making the house a home. 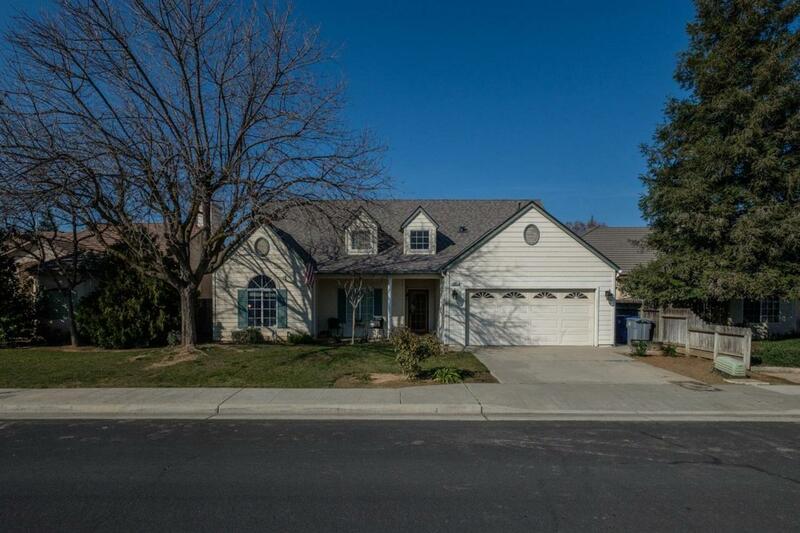 In the heart of the the renowned Clovis Unified School District this home is perfect for a family looking for a safe & fun All American Neighborhood.